Price are subject to 10% service charge and 7% government tax. From 1996, Ishida started training in numerous traditional Japanese restaurants in Tokushima, many of which were considered to be the finest purveyors of Japanese cuisine in the country. 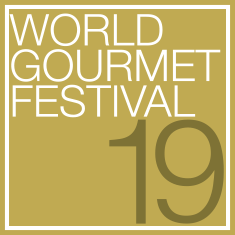 In 2011, he joined the three Michelin-starred restaurants Ginza Koju as Chef de Cuisine and two years later, travelled to Paris to launch an international outpost of Ginza Koju, gaining a Michelin star shortly after. 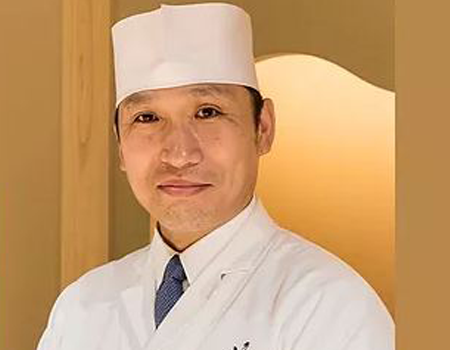 He returned to Japan in 2015 to resume his role and one year later, with the help of Mr Tobita – the former General Manager of Ginza Koju – opened Nogizaka Shin, gaining a Michelin-star within six months of opening.